You will be given a reference e-book to read which has 359 pages And the test will be based on that e-book , you can take final test within 1 year of purchase. The solar system is mainly composed of the sun. It also has the planetary system consisting of 8 planets along with their moons as well as other non-stellar objects. Its overall structure is primarily composed not only of the sun but smaller inner planets that are surrounded by rocky asteroids belt and gas giants that are now surrounded of icy objects in Kuiper belt. It should be noted that the inner part of the solar system comes with an asteroid belt and 4 terrestrial planets. Its outer part is already beyond the asteroids and comes with 4 gas giants. Because the solar system is primarily composed of the sun which is one of the best sources of energy, it is no longer surprising why many experts continue to invent solar power systems that work in supplying energy to homes, buildings and other structures in a more efficient manner. These energy-efficient solar systems are extremely useful to home and building owners who aim to reduce their energy bills while also offering great contributions in saving the environment. The good thing about these solar power systems is that these can be easily installed. This means that your desire to build a more energy-efficient and solar home can be easily accomplished. With the help of this solar power system, you can start to enjoy huge savings in your energy consumption. Brainmeasures solar system certification program is the most ideal online certification course for you if your dream is to understand how the solar system works and how you can take advantage of it especially in terms of reducing your energy costs and saving the environment. The solar system course from this online certification company is proven to be really beneficial because it was developed by solar system professionals and experts. It allows you to undergo a solar system training which walks you through all the details associated to running a solar power system, the major elements and compositions of the real solar system, how solar power system works in saving the environment and reducing your energy costs, basic steps and procedures involved in its installation and the most effective techniques that you can use to build the most effective and energy-efficient solar power system. By earning a solar system certificate from Brainmeasures, your chances of impressing the industry with your knowledge and competence in this specific field will increase. How to effectively supplement your domestic water heater? How to buy, sell and build a solar home? 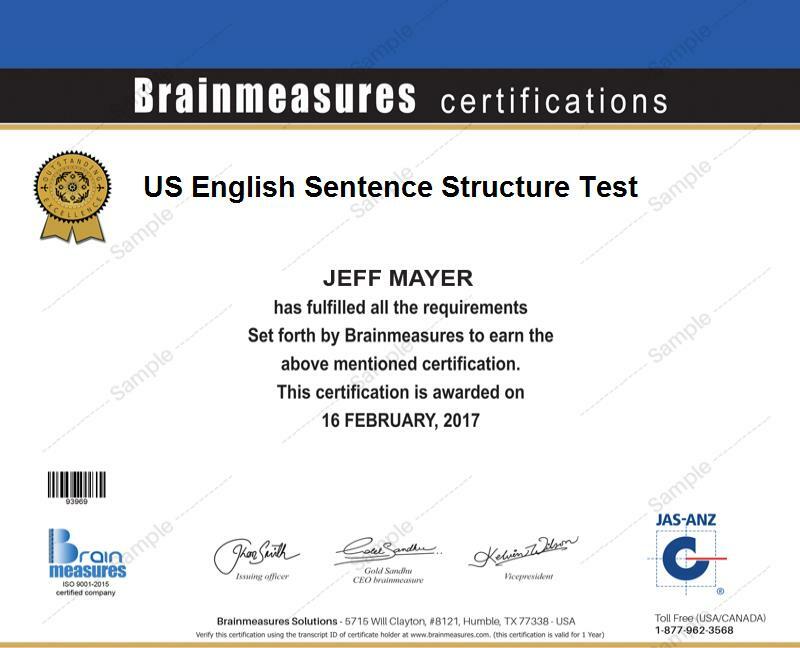 The solar system certification program offered by Brainmeasures can be expected to supply numerous benefits to all its participants. This program was mainly developed for all directors, managers, supervisors, executives and any other individuals and professionals working in popular industries including solar and renewable energy, engineering, marketing, communications, energy research and development and technology. Solar system certification holders can also expect to start earning an even higher salary. With the help of your solar system certification, your chances of working as a solar power system project manager will increase and this profession lets you enjoy an average annual salary of $80,000. Working as a solar power system engineer is also rewarding because it gives you the chance to enjoy around $79,000 to $121,000 annually.